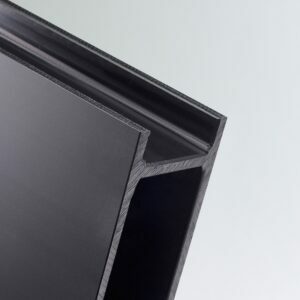 Makrolon AR2 (AR = Abrasion Resistant) is a scratch resistant plastic sheet made from Polycarbonate. Makrolon is the world’s most highly regarded Polycarbonate Sheet brand, known for it’s high quality, durability and depth of range. 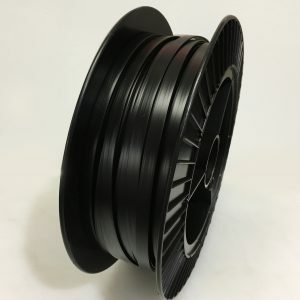 Our AR2 scratch resistant plastic sheet is a highly functional plastic for applications that will be prone to wear and / or require a higher impact strength than PMMA. Makrolon AR2 is also UV resistant, having the benefits of the UV2 range, but with the additional scratch resistant chemical added. For our cut to polycarbonate sheets a $40 cutting charge has been built into the price. Makrolon AR2 (AR = Abrasion Resistant) is a scratch resistant plastic sheet made from Polycarbonate. Makrolon is the world’s most highly regarded Polycarbonate Sheet brand, known for it’s high quality, durability and depth of range. 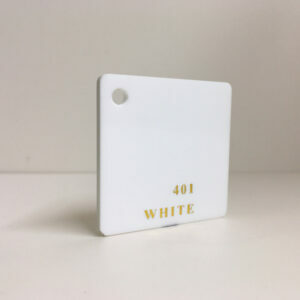 Our AR2 scratch resistant plastic sheet is a highly functional plastic for applications that will be prone to wear and / or require a higher impact strength than PMMA. Makrolon AR2 is also UV resistant, having the benefits of the UV2 range, but with the additional scratch resistant chemical added. 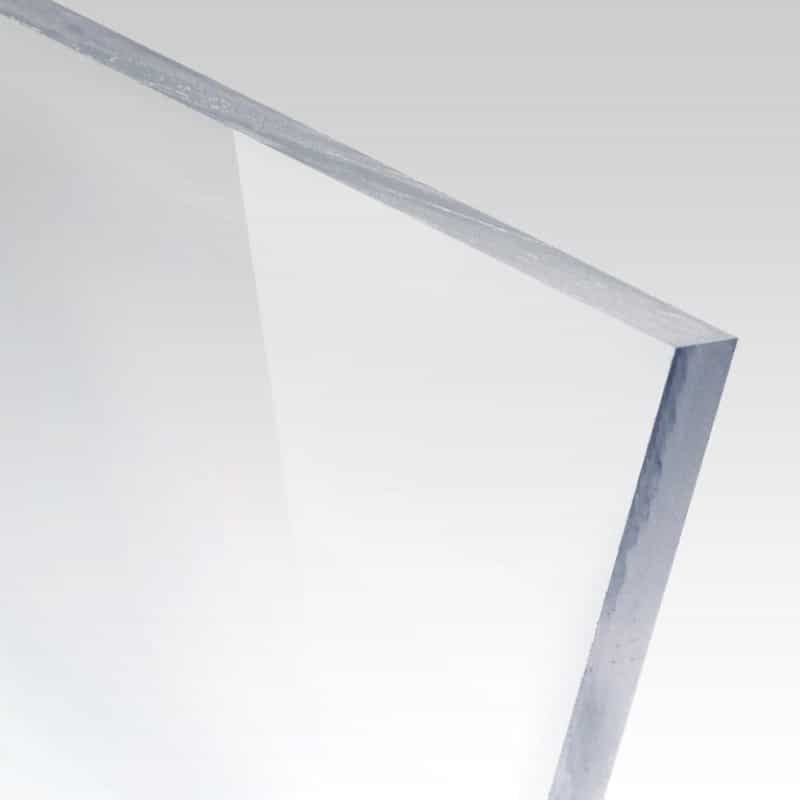 Naturally a very strong plastic sheet with high impact resistance, our scratch resistant Makrolon AR2 polycarbonate is used in a wide range of applications including security and glazing, manufacturing, automotive and racing industry, transport and infrastructure, roofing and other construction, electronics, medical and signage and lighting. It is often a glass replacement. 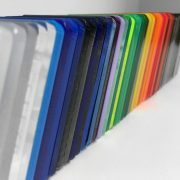 Please see HERE for our range of other Polycarbonate grades including clear, UV Resistant (UV2) and Bullet Resist (BR).